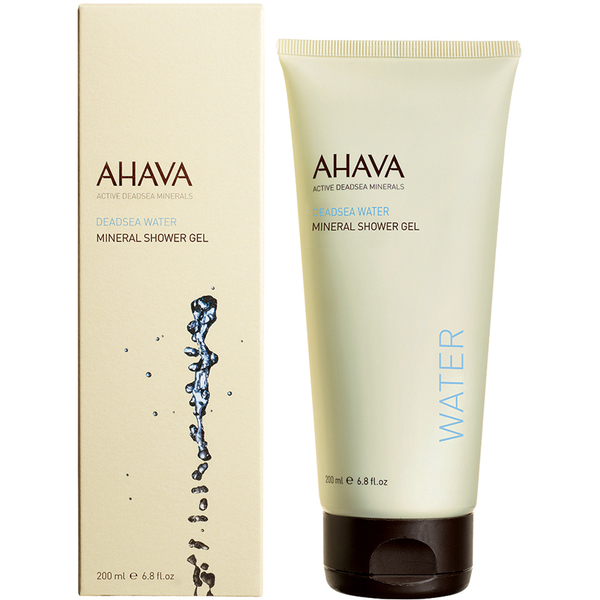 For a rejuvenating bathing experience, the AHAVA Mineral Shower Gel gently cleanses, hydrates and envelops the body with notes of Pomegranate and Cherry Blossoms. With a mineral-based formula, the lightweight gel utilises mild plant extracts to refresh skin from top to toe, whilst a dose of Aloe Vera soothes and calms for long-lasting comfort. Expect soft, balanced skin with a luxurious scent.